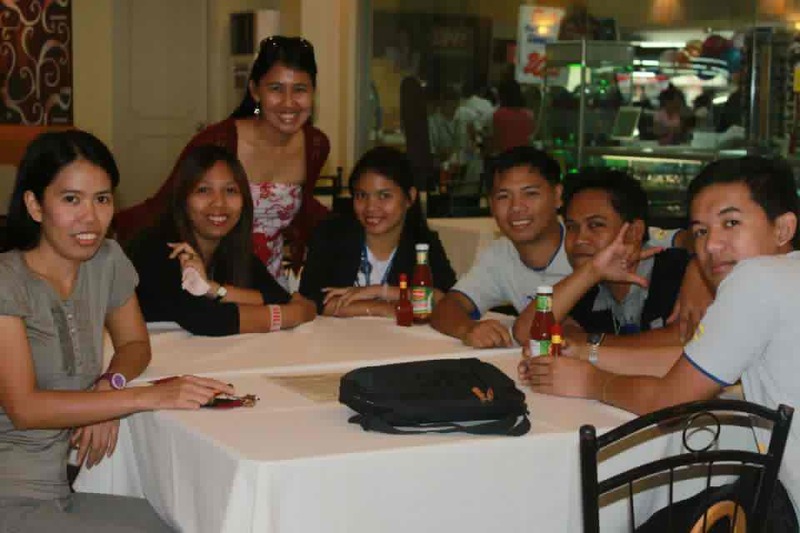 My Computer Science Program Head in STI - General Santos City had graciously invited all her subordinates to a lunch date and even though we had an schedule exam right after the lunch break, we happily followed her lead. We had to devour a close to 18 - inch wide pizza for lunch. And, while waiting, we could only discuss some concerns and attended to queries. I personally appreciate the efforts of my boss that I had to recall a distinct culture of Japanese in applying their Quality principles. This is a cool strategy to responding to faculty needs!